Hey what is up hello! So this month I saw the movie Simple Favor and it was so good. 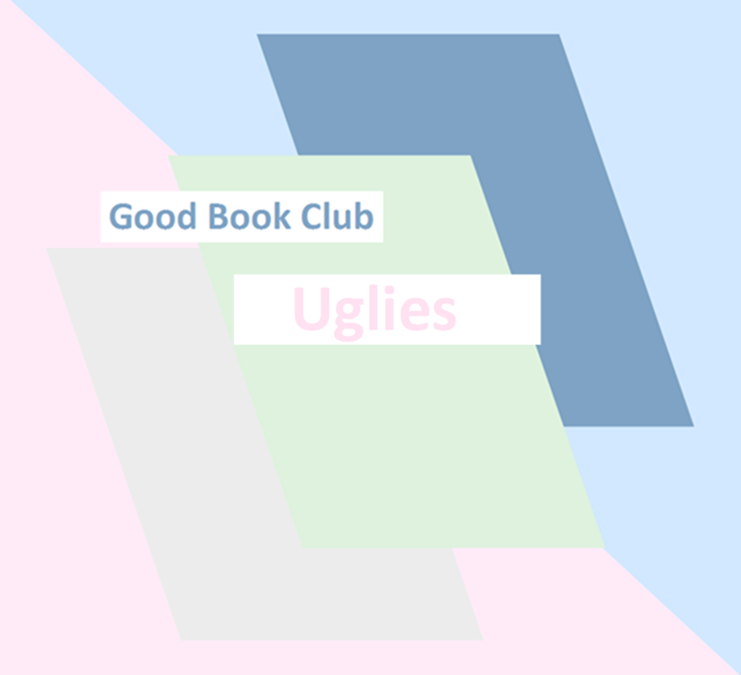 One of the main characters was a blogger and it could not but remind me of the book series: uglies, pretties, and specials. These books have been on my mind so much, since getting PR packages. It is kind of funny because bloggers get rewarded for what the put out and the followers they have. And this book shows that the more you put out the more you contribute and the more you get. When I read these books back in middle school I thought these were so far out. Now that it is 2018 it feels like some of this stuff is right around the corner. These books are such a good read, but I can guarantee you will think about all of this stuff and what you put out on the internet AND how much big data you actually create. So check it out this month. They are oldies but goodies.